A paper from four colleagues based at Deakin University reports the results of a study addressing the decline of woodland birds throughout the agricultural landscapes of south-eastern Australia. The specific mechanisms driving these declines remain unclear. Beau Meney, Mike Weston, Desley Whisson and the late Shaun Cunningham suggest that reproductive failure via heightened egg clutch depredation could contribute to these declines. Although site-scale habitat may influence the risk of clutch failure, larger-scale influences, such as whether a landscape contains a rural town or not (‘landscape type’), may also play a role. This study monitored artificial open-cup nests deployed in three pairs of the two landscape types and: 1) indexed clutch survival and predator assemblage; and 2) determined if clutch survival was influenced by landscape type and/or local habitat characteristics. High levels of clutch depredation were observed in both landscape types and for all landscapes, with no evidence to suggest that landscape type or habitat characteristics influenced clutch survival or the time-to-first-predator visit. Predator assemblage also was consistent between landscape types. Generalist avian predators were the most common egg predators. Such egg predators may be ubiquitous throughout the fragmented Box-Ironbark woodlands of south-eastern Australia. This study raises concern for the reproductive success of woodland birds in Box-Ironbark forests of Central Victoria. Box-Ironbark forest is of high conservation significance, with its component tree species providing year-round flowering, and thus food resources for many species of birds and animals. Many bird species, including the endangered Regent Honeyeater (Anthochaera phrygia), are more abundant in Box-Ironbark than elsewhere. However, these forests in Central Victoria have become highly fragmented and structurally degraded, due primarily to the history of gold exploration and habitat clearance in the region. 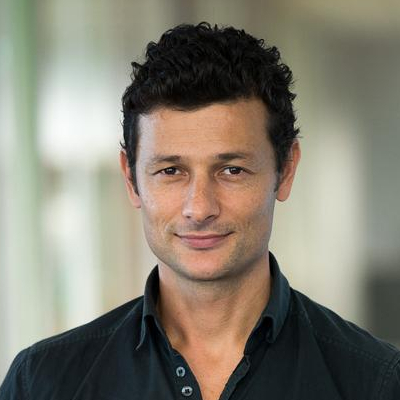 The study suggests that a consequence of this may be a greater abundance and widespread distribution of generalist egg predators throughout the region. 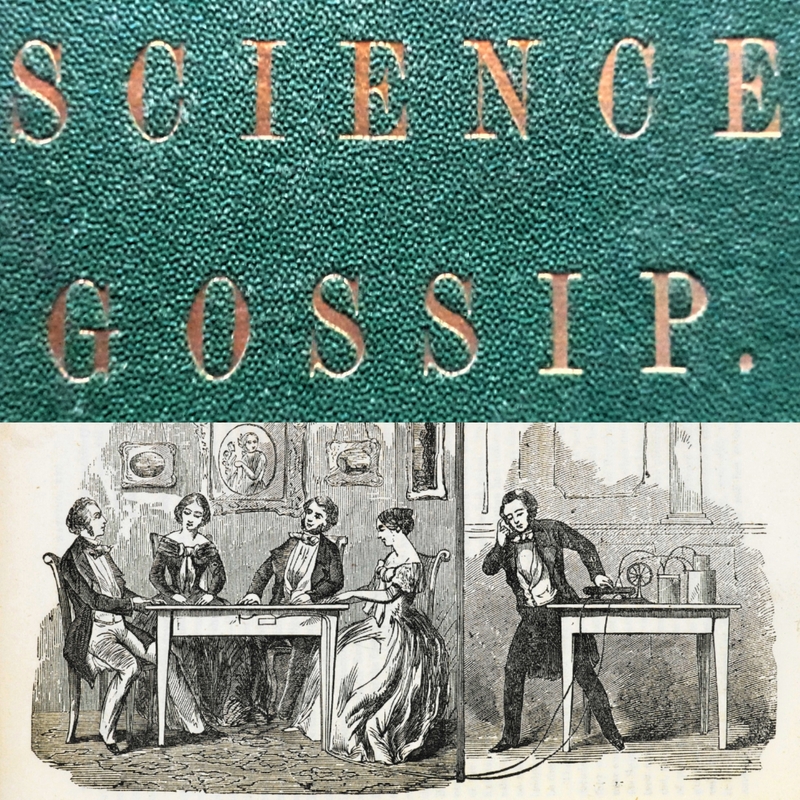 The full paper is available online, open access from CSIRO Publishing at http://www.publish.csiro.au/RS/RS18001. Meney B. , Cunningham S. , Weston M.A. Whisson D.A. 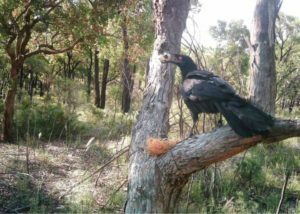 (2018) Woodland birds and rural towns: artificial clutch survival in fragmented Box-Ironbark forests. 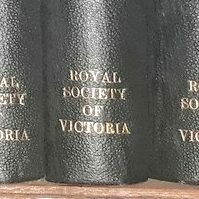 Proceedings of the Royal Society of Victoria 130, 7-17.